It’s been 5 years since Instagram has introduced video. Since it’s been a widely successful medium, Instagram has added a new way to experience video on your mobile device through IGTV. Here’s what you need to know about it. 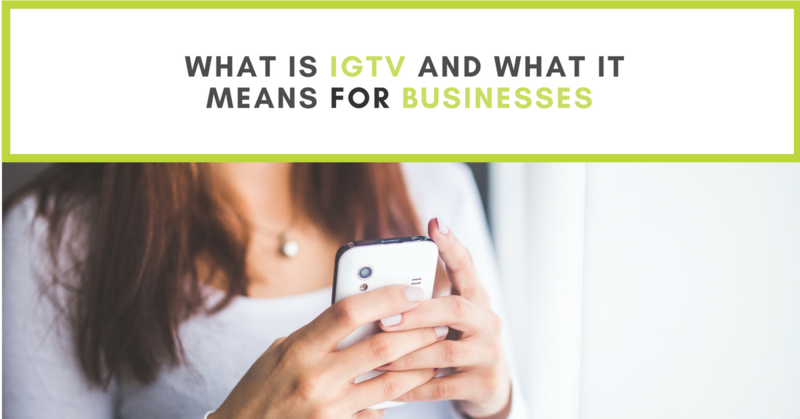 IGTV provides allows user to create and view vertical, ad free, long-form videos on their mobile device. Videos can last between 10 minutes to 1-hour long. 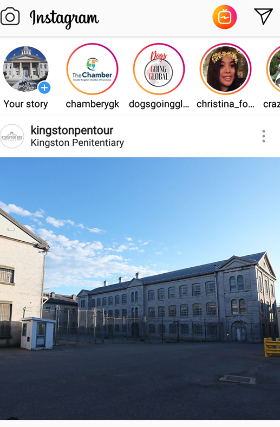 Here is how IGTV appears on an Instagram profile. You can use IGTV in one of two ways. One of your options is to click on the IGTV channel icon in the profile and then select which video you would like to view. You can also view IGTV videos through the app or directly from your profile by clicking on the IGTV icon at the top right-hand corner of your screen. 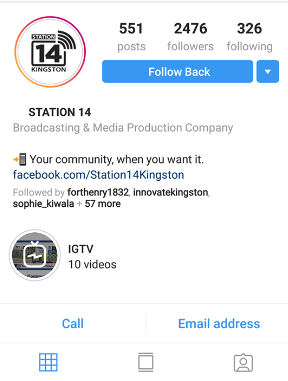 Channels can be created on your profile after you have downloaded the IGTV app. Videos cannot be recorded from the IGTV itself but you can upload any MP4 file to your channel. Businesses now have more opportunities for storytelling and increasing their reach. Since it’s such a new feature, users are more likely to check out these stories. When it comes to consuming content, variety is the spice of life that the general public is craving. IGTV adequately fulfills that craving through this fresh and intuitive feature. It’s like having a subscription to a TV provider that shows everything you want to see whenever you want to see it. Users won’t have to search for you in order to see your content. It will just appear as soon as they turn on their IGTV based on the level of engagement with your account. 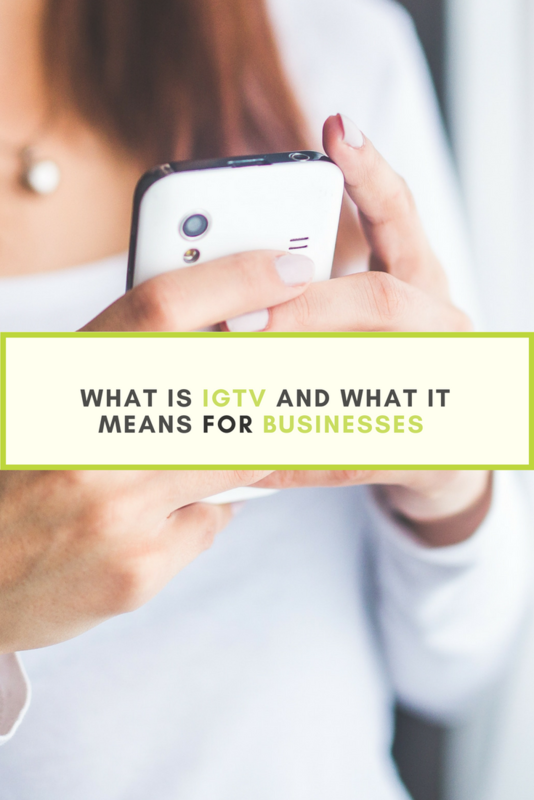 What is your experience with IGTV? Leave a comment below! There’s a new guy in the Facebook neighbourhood who goes by the name of Messenger bot. Well, relatively new. 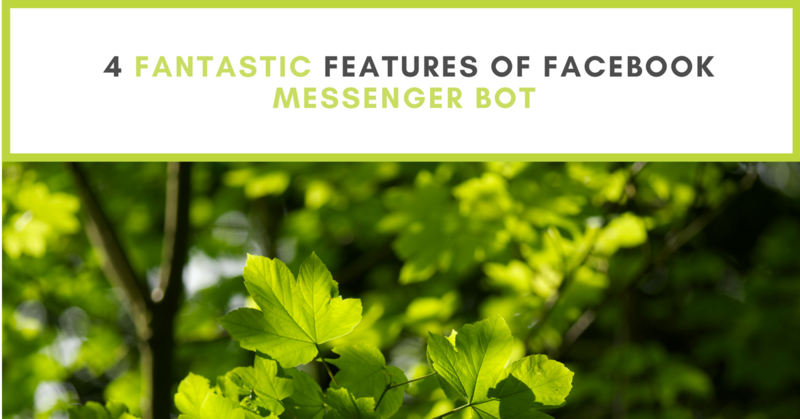 Messenger bot has been around for over a year now but it’s not a well-known feature among Facebook users. Basically, it’s similar to an automated e-mail marketing tool such as Mailchimp or Constant Contact. But there are some slight differences and benefits to this feature which go beyond the capacities of these aforementioned platforms. Like all social media tools, a set it and forget it approach is not applicable when it comes to managing a Facebook event page. There are a number of ways you can leverage your event page by taking a few simple and consistent measures. Doing so will immediately spark the excitement you want to achieve with your event. Use a photo, event flyer, or image that adequately captures what your event is about. The sea of events on Facebook is vast and mighty. That being said, it can be easy for yours to become forgettable if it’s not making a memorable impression. Ask partnering organizations to add your event to their page. It’s a highly effective way to increase exposure to your event. Simply send an e-mail or Facebook message to those individuals or organizations with your request along with a link to your event page and digital flyer. You’d be surprised how many people are willing to follow through. If you want to take your efforts a step further, you can post a link to your event page on the timelines of organizations or partners who would be interested in attending your event. To keep track of registration, Eventbrite helps you to monitor and manage registration for your event. It also gives you the assurance that there will be people attending even if the event is free. There’s a new feature introduced that allows you to link your Facebook event page with Eventbrite. It’s a convenient feature that your guests will appreciate. Creating an Eventbrite link will also increase exposure to your event because it will show up in their listings. Now that you’ve captured an audience of people who are interested in your event or are planning to attend. Treat it like a social media page for your business. Regular posting means regular engagement. Regular engagement then leads to commitment to your event. You can post event updates, behind-the-scenes photos, Facebook Live videos and anything else that you think might be of interest to your audience. 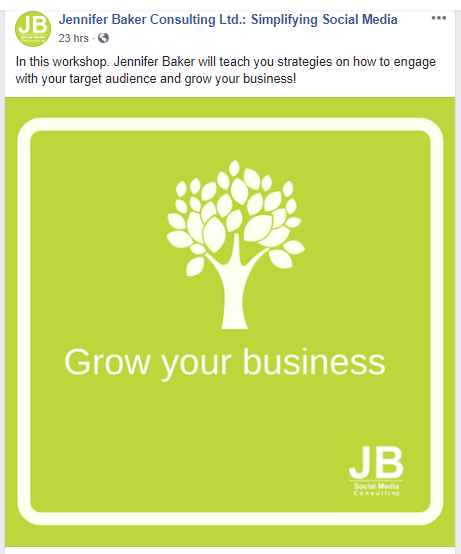 In the case of Jennifer Baker Consulting Ltd.’s upcoming workshop, we’ve decided to post the top 10 reasons to attend our event. Here’s an example. This post, along with 9 others will be posted as a way to build up excitement and interest in the event itself. There is an art to doing this without building a sense of desperation. You know that whole concept of fear of missing out? Well you can make it real with your event. Let your followers know about an early bird deadline or limited spots so that they don’t miss out on all that you have to offer with your event. That is of course if you have one set up. It’s not a mandatory component of hosting an event but it’s certainly an effective one. The goal of an event hashtag is to get other people involved and spread your intended message. It’s a good idea to make sure that your audience knows about it as soon as possible. 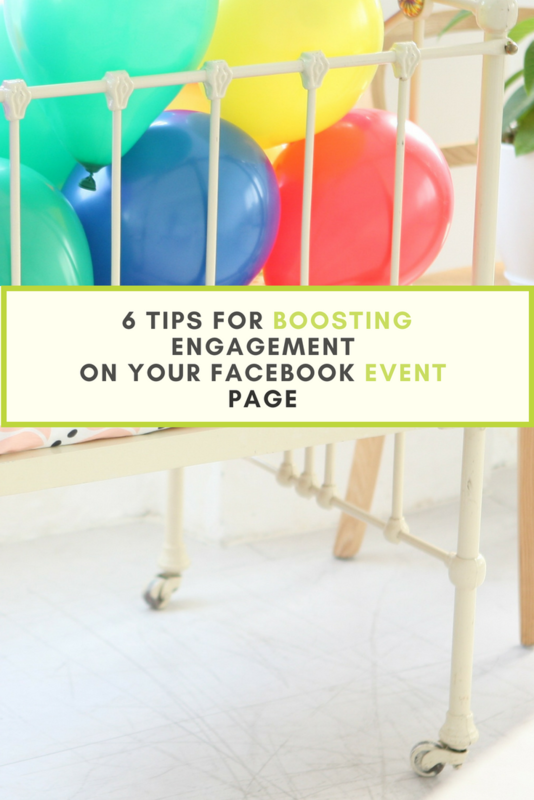 Your Facebook event page is a great place to put out your call-to-action to use that hashtag. 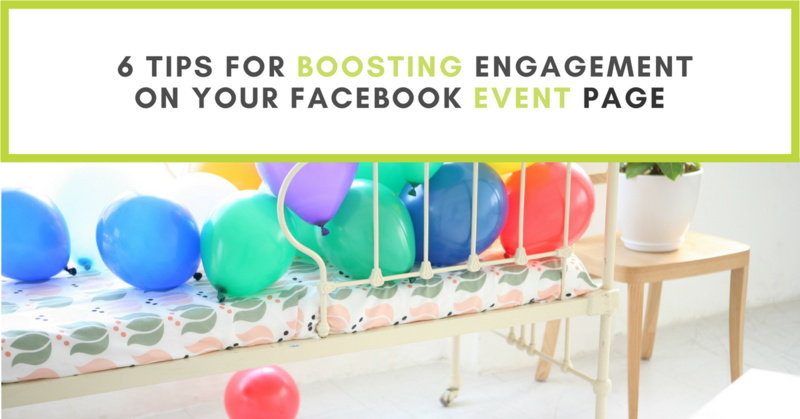 What have been some of the most effective strategies you’ve used for promoting your event on Facebook? Let us know in the comments below! So, you’ve had a bad experience with a company. Now you want the whole world to know about it. Where do you go? Social media may be one option. While that may seem like a good idea at the time, it’s not always the best one. You may have seen the acronym to THINK before you speak. It’s brilliant, really. This rule is relevant to the realm of social media. 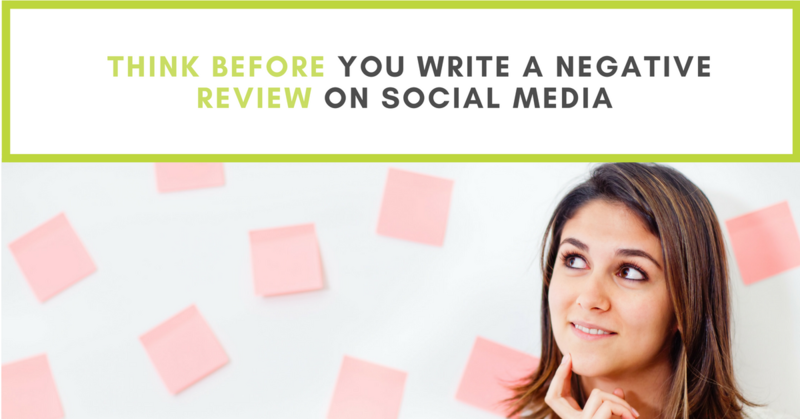 Here is a breakdown of what to consider before writing a negative review. When it comes to Facebook, privacy seems to be an oxymoron. 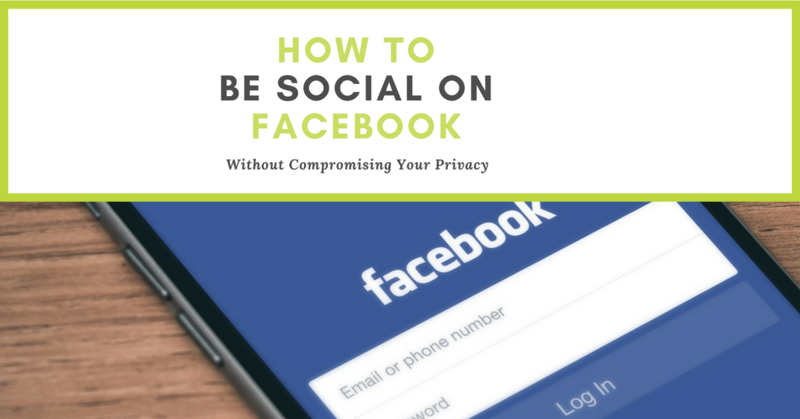 There are many facets of Facebook which can disrupt your ability to maintain your privacy or give you the illusion that you can’t have any privacy on Facebook. Rest assured that it is something you can, and should, maintain.